Online users accused Puma of glamorising drug culture at a time of increased crime in London. 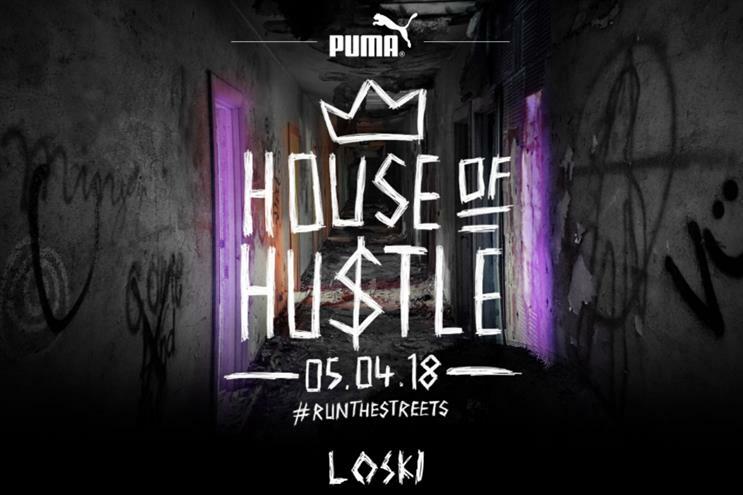 The activation was part of Puma's global "Run the streets" campaign. "In our invitations to the event, we used the terms ‘trap’ and 'trapping' with the intention of the colloquial interpretation of 'hard work' and 'hustle' in a number of fields. Unfortunately, these words can in some contexts be associated with the illegal drug trade.